futures and new technologies within an innovative and diversified real estate environment. 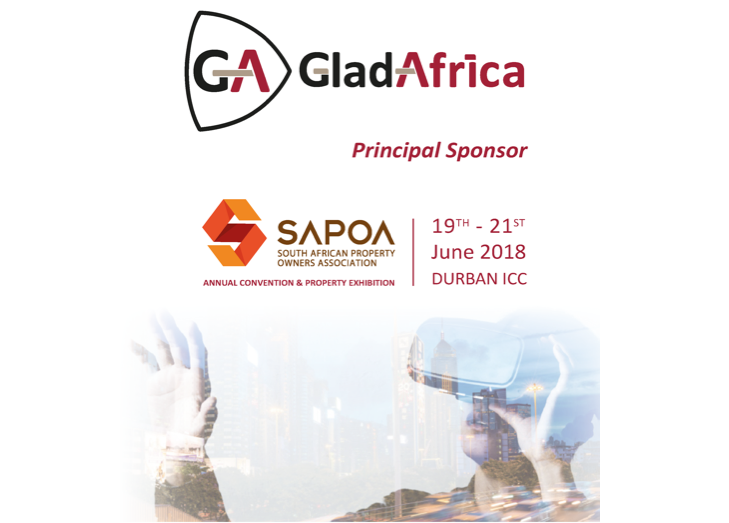 Group has been the event’s main sponsor since 2017.
head of our work ethic,” says GladAfrica Group CEO, Kulani Lebese. and interaction for leading property professionals. GladAfrica Group Founder & Chairman Noel Mashaba. as a principal sponsor of the event.